Hard working, focused and committed. 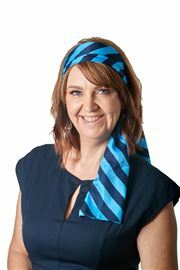 Leonie is a high achiever that you would want to have on your side when selling and buying real estate. 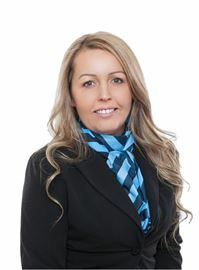 Leonie has a high energy level to share with her clients along with her professional approach to ensure your property is presented in the best possible manner. 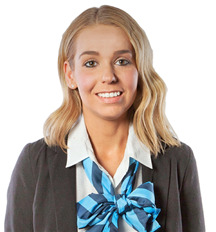 Results speak for themselves; a consistent top performer for sales in South Australia, Leonie exudes drive, dedication and determination to get the very best for her clients and really does set her apart in class of her own. 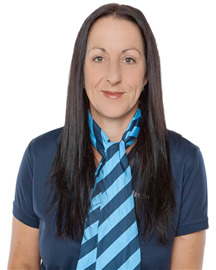 Returning back home to where her heart lays, Paula Bradbrook an award winning agent has brought with her sales success and a comprehensive commitment to provide service excellence. Paula has an extensive rural upbringing of farming in the Barossa and a love of the land has seen her build strong relationships and commitment to people young and old in our Barossa community. She has a true understanding of what people look for in an agent and it is without saying that quite the simplest things that are often overlooked can be found in her. It goes far beyond her personable approach and the warmth and honesty that she possesses, Paula has the ability to listen to the wants and needs of her clients and will not compromise on delivering the best possible service. Paula’s professionalism and integrity shows through in everything part of the buying and selling process, she is truly there to hold your hand every step of the way. By choosing Paula you will benefit from an experienced negotiator who will strive to get the best possible results for you and your family. A 26 year veteran of the Real Estate industry, Sue has added her immense experience and industry knowledge to Harcourts Barossa Valley. She has worked for local boutique real estate agencies and even spent four years running her own real estate rental business. Sue completed her real estate sales course by 2-way radio, while living at Millicent, and has never looked back. Several moves followed, along with the completion of numerous industry courses and Certificates updating her real estate qualifications. Sue’s passion for real estate and her desire to do her best for her clients has earned her a respected reputation over the years. With her common-sense approach and her ability to offer sound advice, Sue’s rapport with her clients makes selling or buying a home a pleasant experience. She receives glowing testimonials from her clients who appreciate the follow-up and attention Sue provides. Sue resides in the Barossa and loves spending time with her five grandchildren, and enjoys hosting BBQs with her extended family. “Returning home to the Barossa Valley is like returning to the arms of a missed loved one” Tari has a great passion for the Barossa Valley and in returning to the area she is bringing her passion for Real Estate, working with people and living life out loud with her. 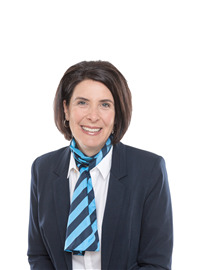 Tari joins Harcourts with a background of over 30 years experience working with individuals and families supporting them through a range of life’s journeys some of which would be considered as, if not more, stressful than buying or selling a home. By working in partnership with her clients, listening to their needs, communicating to empower, sharing information and knowledge to achieve understanding, Tari has been instrumental in many stories of success. Combine her skills in sales, business development; contract management and negotiations with her ability to engage with people openly, honestly and broadly along with an energy that exudes positivity, fun and laughter, Tari will bring service excellence, professionalism and integrity and will continuously strive to reach the best possible outcomes for her clients. Stop renting - start living! Dreaming of a rural lifestyle? Get your Affordable home Now! !